What Does ‘TV-Show Mythology’ Mean, Anyway? White-male crises. The naked female body as setpiece. Middle Eastern terrorists. 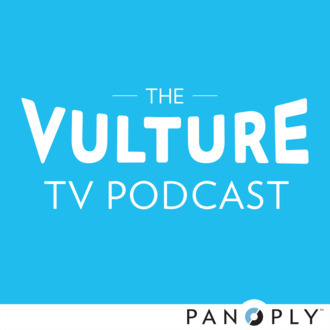 This week on The Vulture TV Podcast, we run down some of the TV tropes we’re tired of watching. Plus, we define what it means when we talk about TV shows having “mythology.” Often, it means it’s a show from producer J.J. Abrams — like Hulu’s new mini-series adaptation of Stephen King’s 11.22.63, a show that’s funnier than it looks. We’re also joined by Steve Zissis, co-creator and star of HBO’s Togetherness, who talks about what makes the show different from everything else and why Mark Duplass got a part modeled after his brother Jay. Further reading: Matt’s review of 11.22.63; a history of the “ugly guy, hot girl” trope on TV.